Did you know most common health problems can actually be resolved without over-the-counter or prescription medications? It’s true! Natural herbal remedies – from those found in nearly every garden to the ones often used for cooking – can be just as effective, or even more beneficial, than most prescription drugs. So before you head to the pharmacy counter, consider the following natural herbs and plants to treat what ails you. 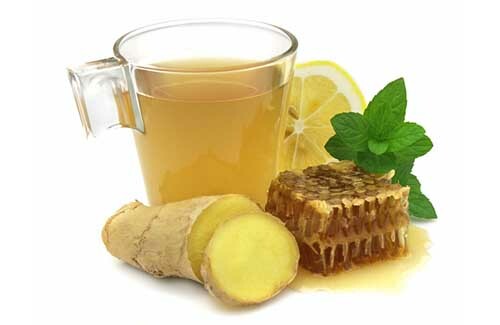 Ginger has been considered the universal medicine for centuries, because it is gentle on the stomach and often used to relieve symptoms of nausea, indigestion, fever, and infection. Some research even shows that it can be used for heart health, digestive health, cold and flu prevention, and weight management. Thyme is considered one of nature’s most powerful antiseptics and is commonly used in mouthwash and decongestant products. Thyme can be added to teas and herbal drinks to help relieve a sore throat, cough, bronchitis, and laryngitis. Garlic contains various active components, including allicin, alliinase and sulfur compounds, which make it a potent antibiotic, anti-viral and fungicidal medicine. For this reason, garlic is highly effective in lowering high blood pressure, maintaining healthy cholesterol levels, and boosting the immune system. Mint doesn’t just smell great, it also has the ability to settle the digestive tract to decrease the severity and length of stomach aches. Mint can be added to teas, salads or eaten on its own to relieve symptoms of irritable bowel syndrome and thwart the growth of toxic bacteria in the stomach. 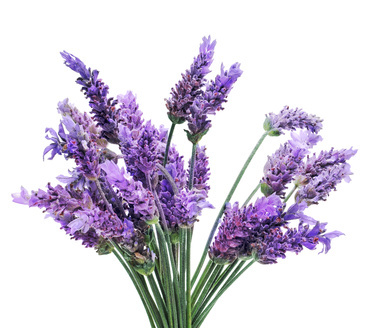 Lavender is another fragrant herb that is used in a variety of medicinal and cosmetic products. The natural oils found in the lavender plan are known to calm nerves, alleviate headaches and reduce stress. Using herbal remedies over the common prescription drugs is an affordable and effective way to maintain your health, while building your immune system. Before the spring time sniffles wreak havoc on your household, look to your garden for inspiration on healing your body!